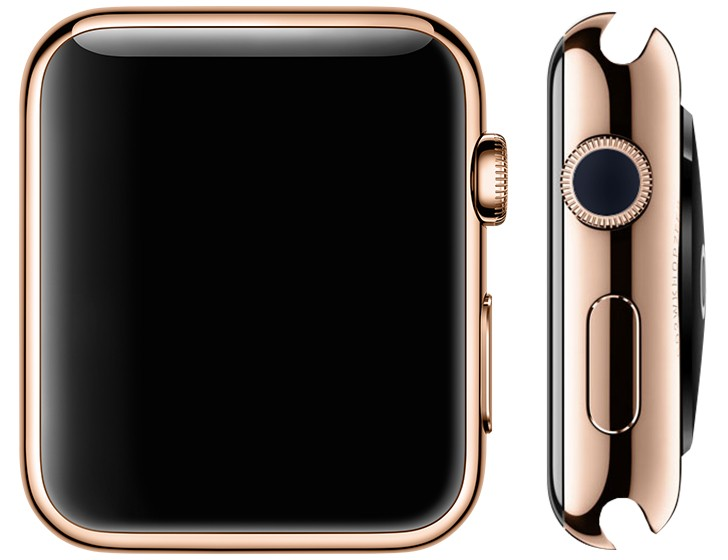 Recently there were report that Apple’s industrial design group has been working toward a future Watch that has no buttons at all and now today from industrial sources reports has arrived that Apple Watch will be getting solid state buttons that don’t move up and down but rather sense the touch of a finger. It seems in the specific areas on the side of the device would respond to finger touches, recall early the company has elimination the headphone jack in iPhone 7 and the home button in the iPhone X. 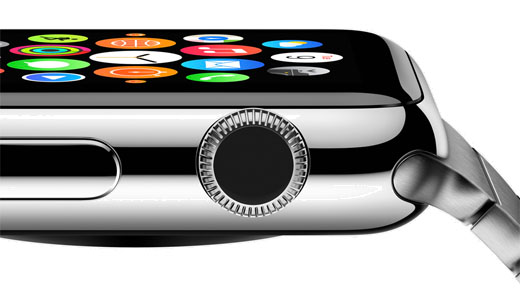 According to the report Apple will continue with the current button configuration such as a side button and a digital crown (The Digital Crown is Apple's crown found on mechanical watches) situated on one side of the device, but neither of them will physically click as before. Rather than reacting to the user’s touch by physically moving back and forth, the new buttons will use software that vibrate slightly under the fingertip, using the haptic effect Apple calls the Taptic Engine. The switch to solid state could bring about a few benefits and even enable new features, like M iPhone home buttons in 2016’s and other Apple components such as MacBook trackpads and iPod control wheels have also gone from moving parts to solid-state technology. According to them for one, less moving parts typically means less engineering problems, easier integration, with less space requirements, room for a bigger battery and simplified waterproofing solutions (there will be no opening for a physical button). The source has also claimed that, Apple is working on new types of measurements using sensors to gather health-related data such as heart rhythms. The heart-rate sensor on the back side of the watch does this through direct contact with the skin, but some types of measurements require more than one point of contact with the user’s skin. However, we can expect the new solid state button that might be unveiled to the 2019 Apple Watch model.